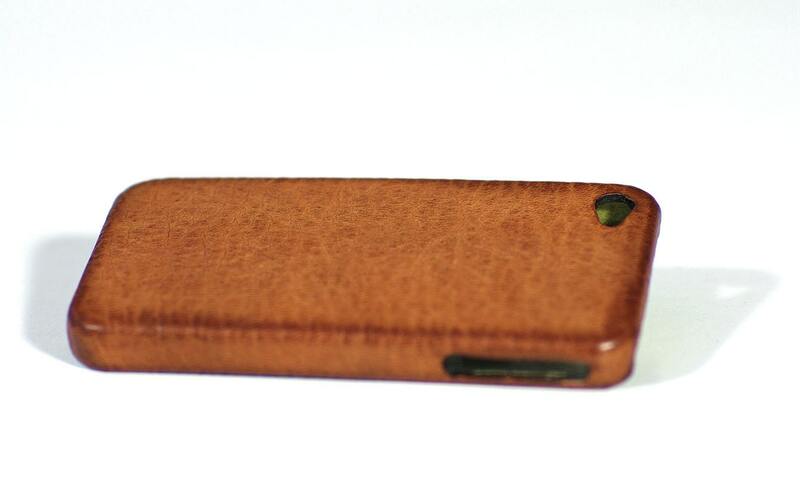 Iphone Leather Case Washed leather handmade in Tuscany. For Iphone made of horse Washed aged aged vintage style. 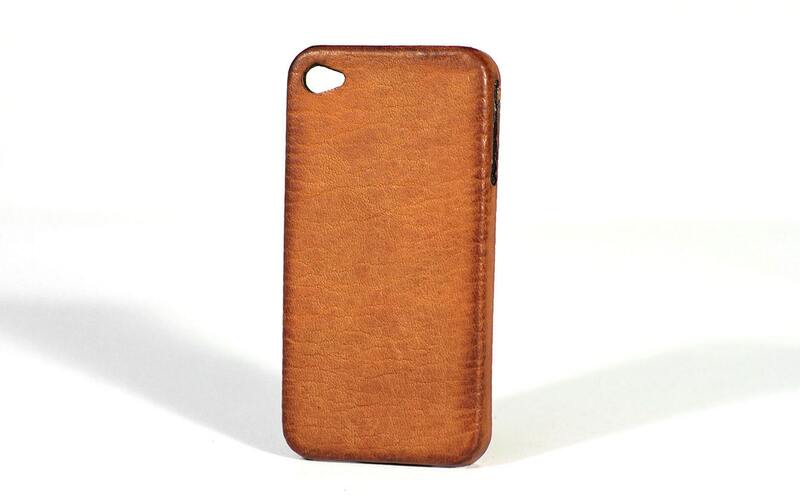 Iphone Leather cover thinked, designed and created in our workshop (you can't find another Etsy Shop that sells that item). As I expected and very pleased! this is very pretty case! thank you very much! Fantastic iPhone case. Love it. 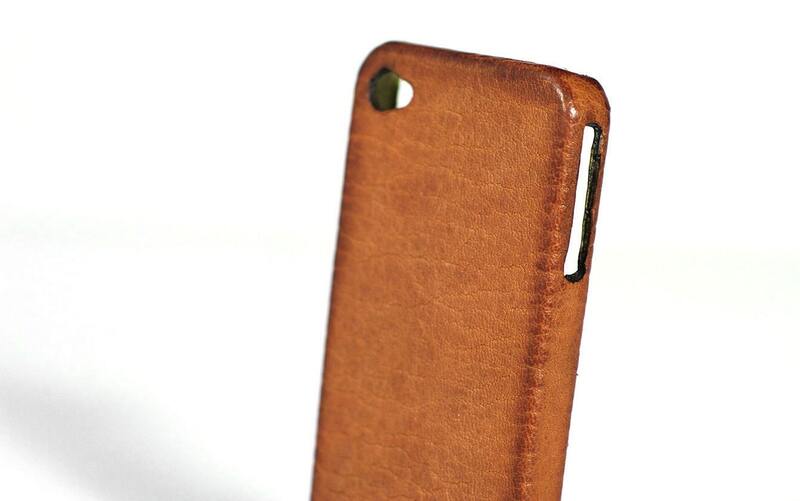 This iPhone case is so well made and the craftsmanship is outstanding. I have purchased from this company before and was very pleased. 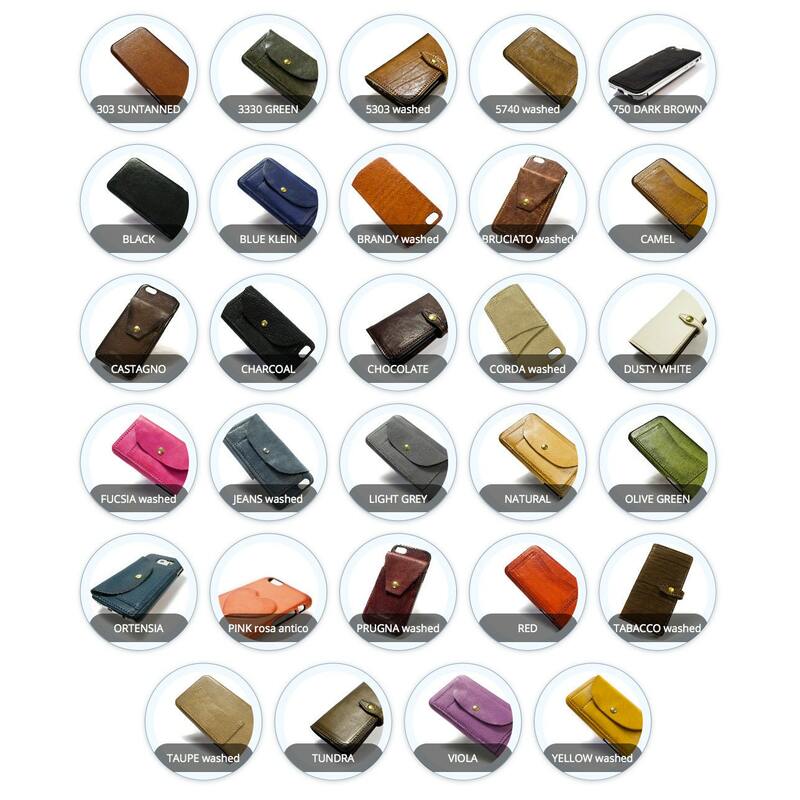 I would highly recommend the leather products from this company for anyone who appreciates quality products. Love this case! It's super tactile and feels somehow more protective than a hard, plastic case. It's a really lovely looking case as well, I haven't seen anything else like it. It's well made and the leather is beautiful - would highly recommend!